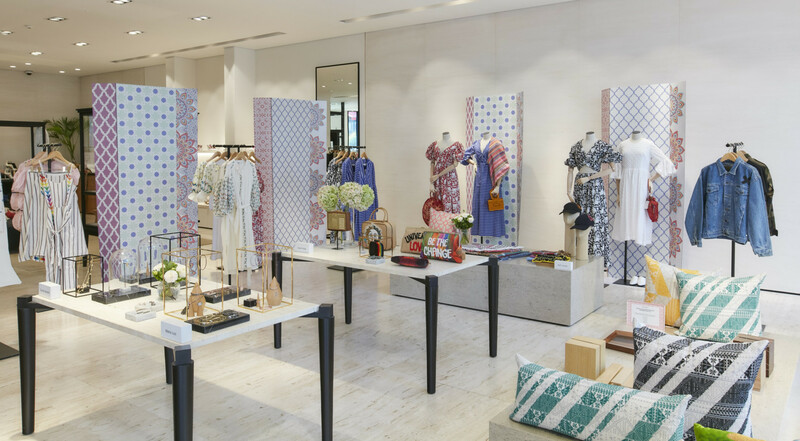 Following Boutique 1’s launch in 2003, the multi-brand retailer became the first store in the Middle East to represent international and homegrown luxury labels in one place. 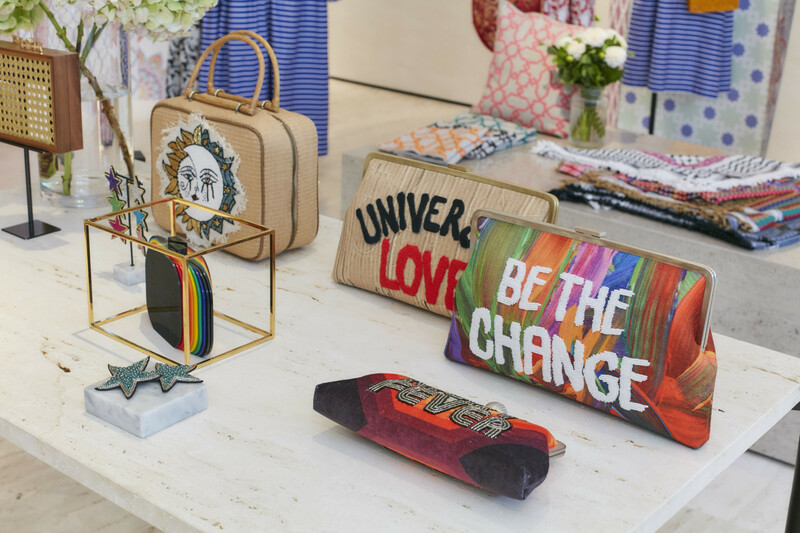 But aside from carrying some of the world’s most renowned designer names, the retailer has long-championed Middle Eastern talent, and last week the retailer took a host of their favourite regional brands to London, in celebration of their Middle Eastern pop-up store at the Sloane Street outpost. 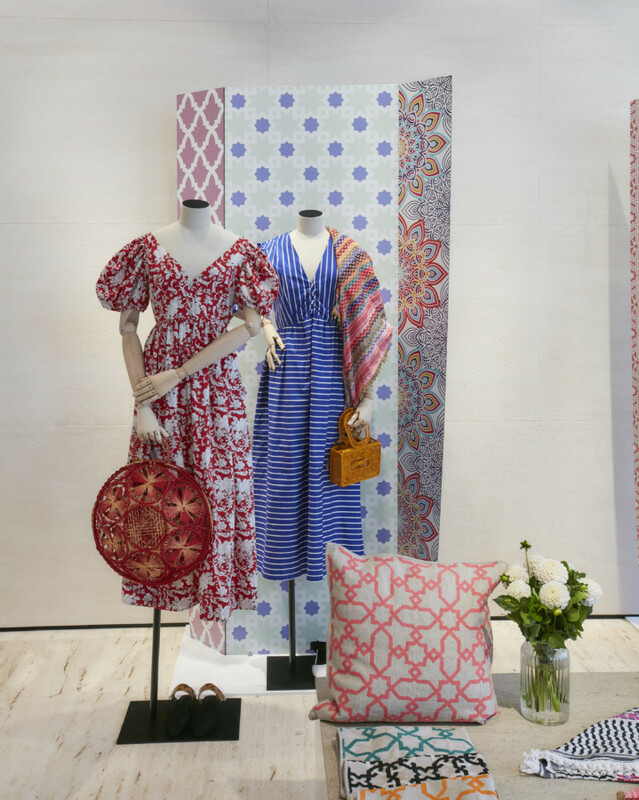 The pop-up, which opened its doors on 3 July, is an architecturally beautiful space decorated with Arabesque patterns and prints. 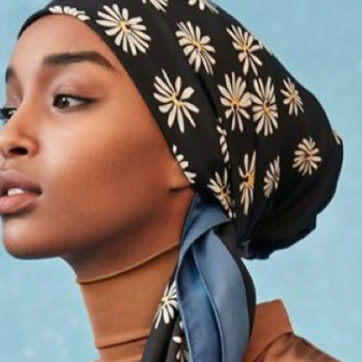 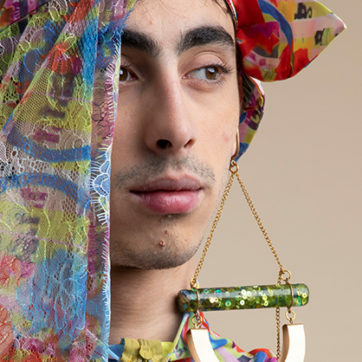 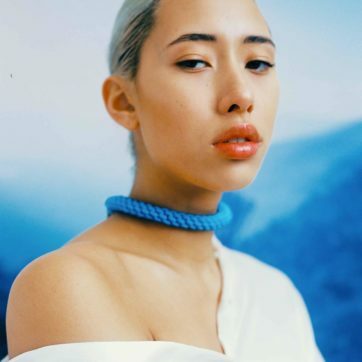 Designed to showcase the Arab world’s biggest and best talents—from the eccentric Palestinian All Things Mochi, to Hind Adib’s unisex streetwear label—the pop-up brings regional designers in to the international sphere.